The Graphic Design program prepares students for careers in both print and web design by focusing on conceptual thinking, production and creative problem-solving tactics. From beginning, basic level classes to more advanced levels students are immersed in the creative process. Our faculty regularly work professionally in the field of design and keep current in many aspects of the practice. Small classes and close connections between students and the faculty are critical to the success of both our program and our students. We work to create experiences with tours of agencies, excursions, internships and opportunities for study abroad. 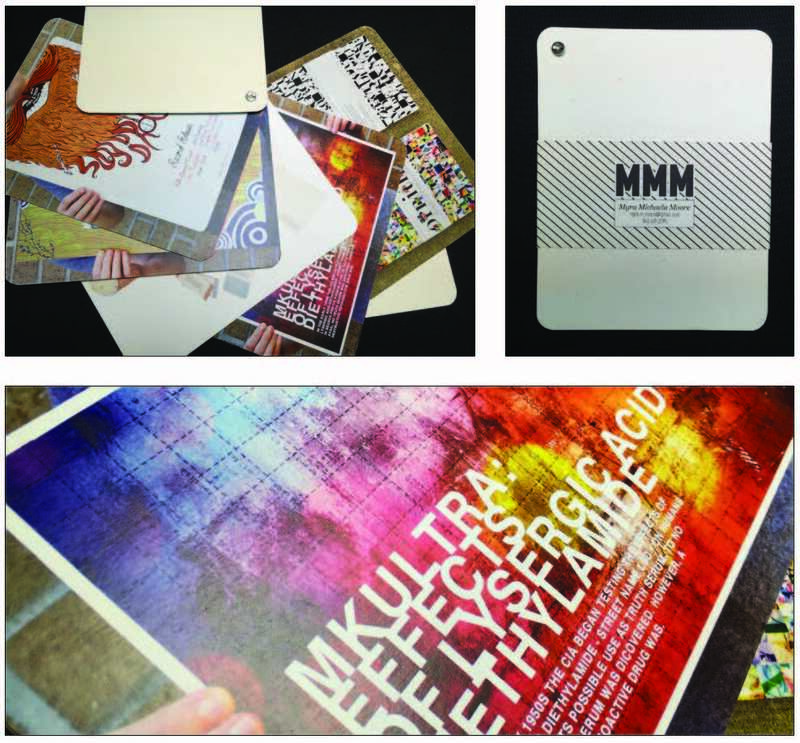 Our graphic design program culminates in a senior show in which students create their own brand as well as develop both print and digital portfolios. We have placed students at top firms and agencies locally, regionally and nationally.